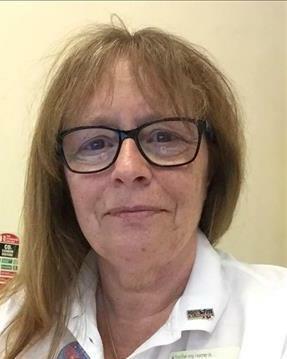 "in a word you work hard and always a smile"
Dear Sylvia - it was good to read about your 'fantastic' care and particularly about staff helping you to relax and feel at ease which is very important when you are in hospital for whatever reason. I have passed your comments onto the day case team. Thank you for taking the time to leave this story on Patient Opinion - I am sorry that I am responding so long afterwards but we have only recently developed our systems to regularly review and respond to postings. Thank you again.